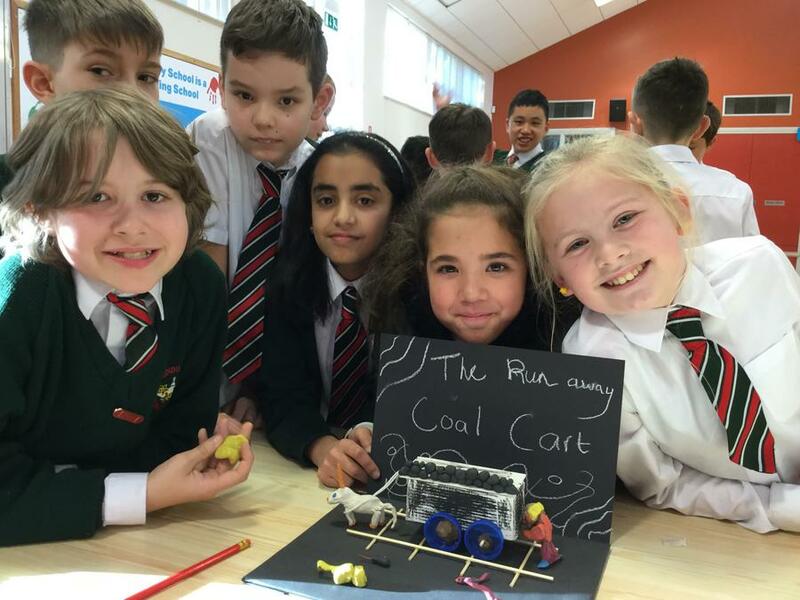 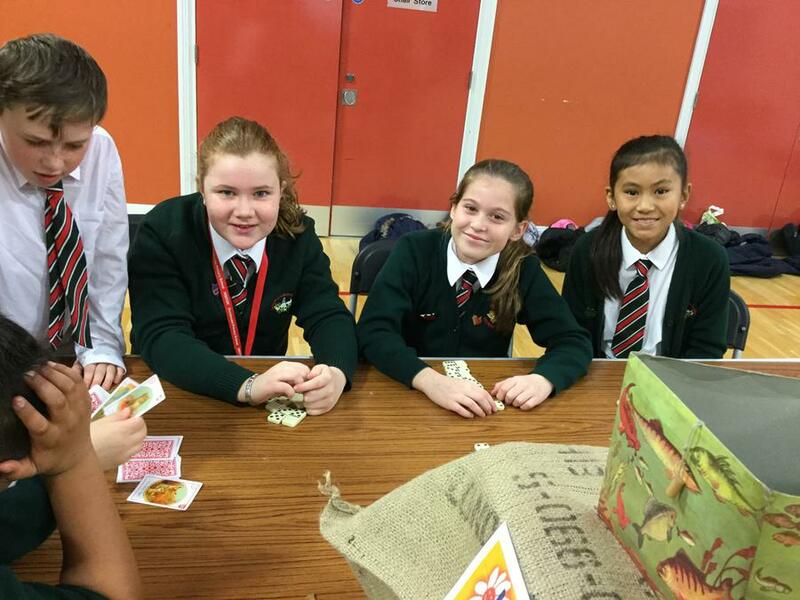 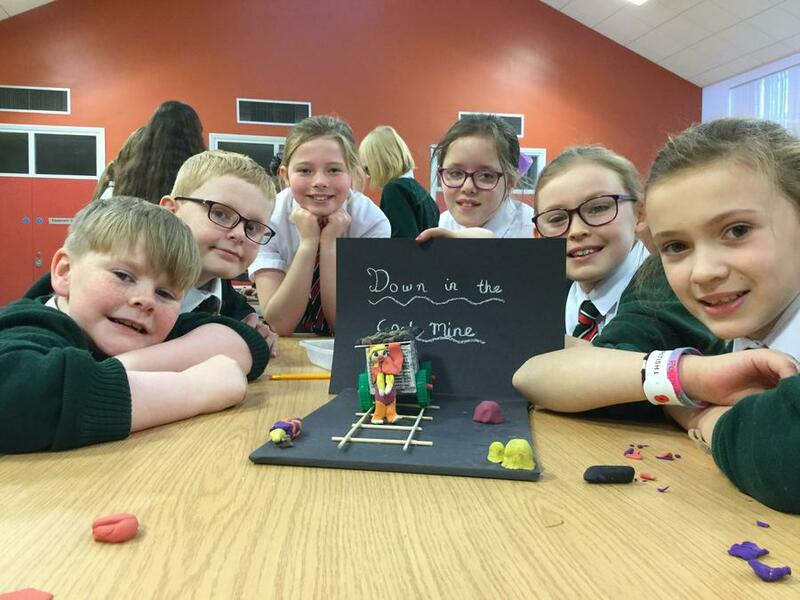 P7JH loved celebrating International Day and getting to learn all about other countries, their cultures and beliefs. 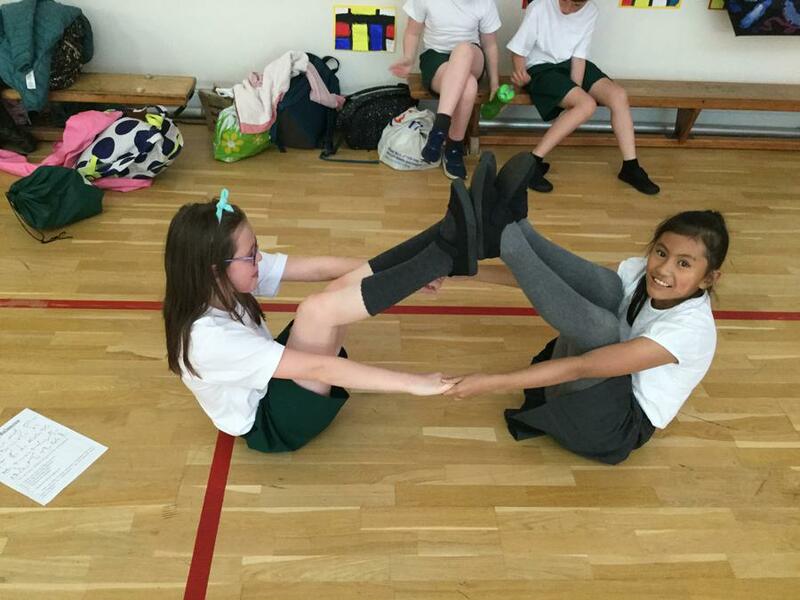 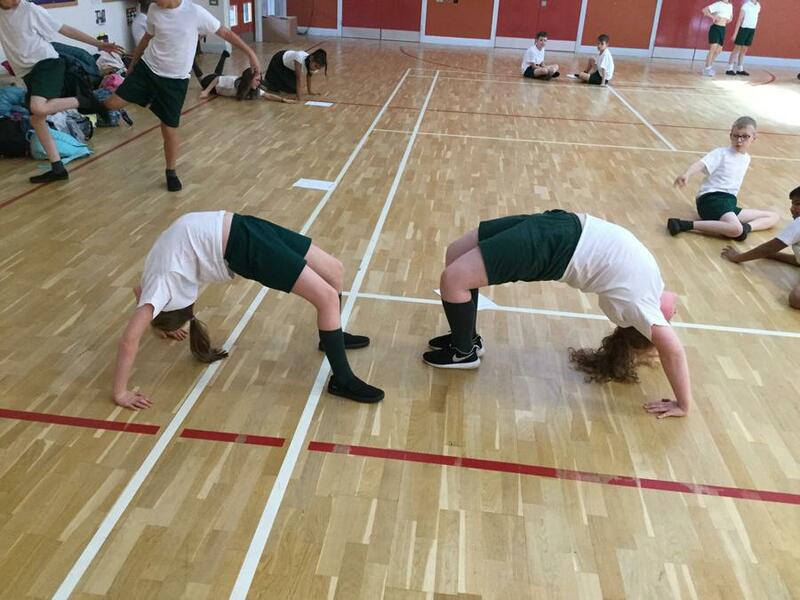 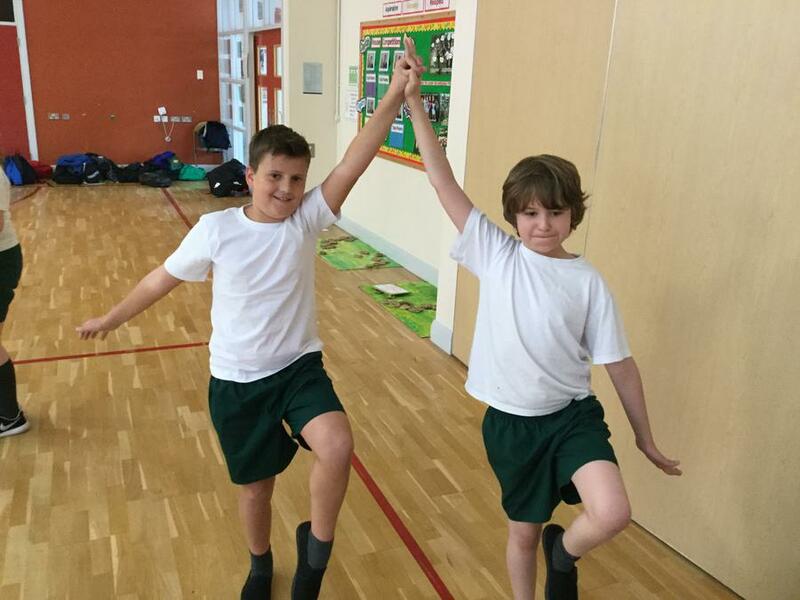 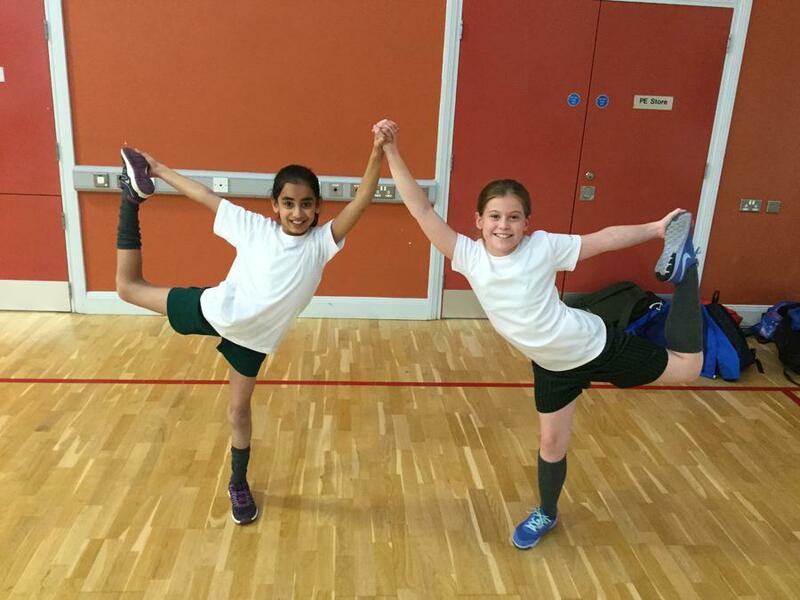 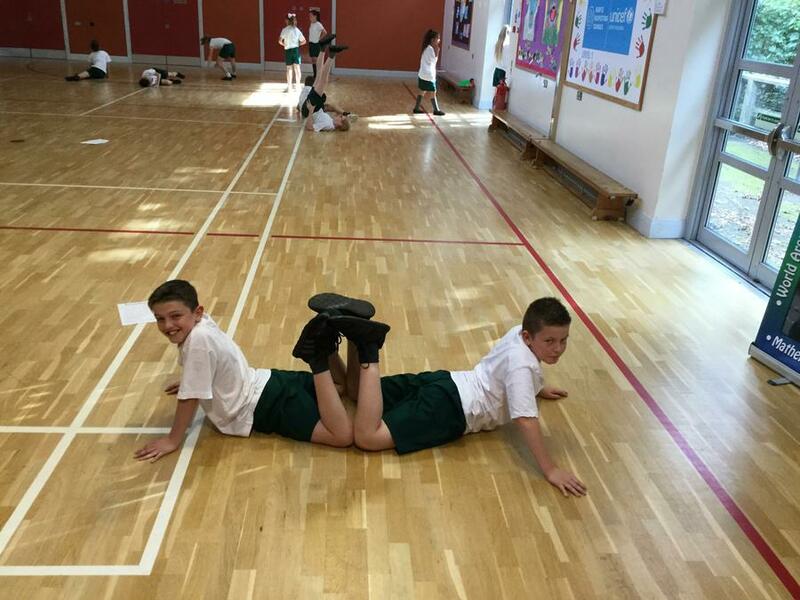 P7JH having fun in PE! 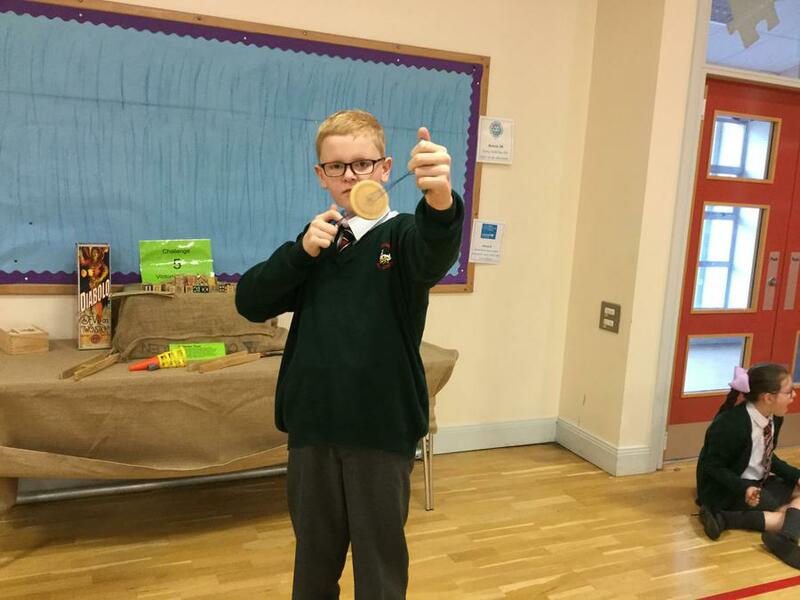 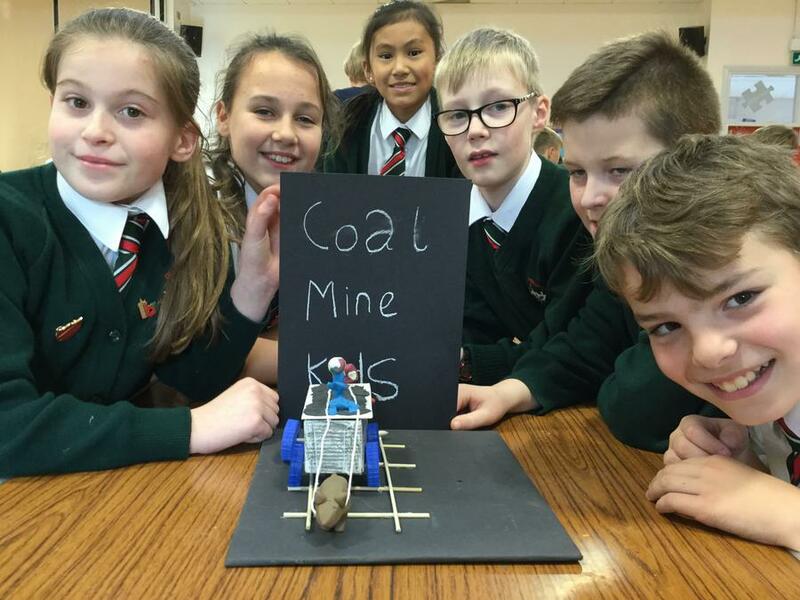 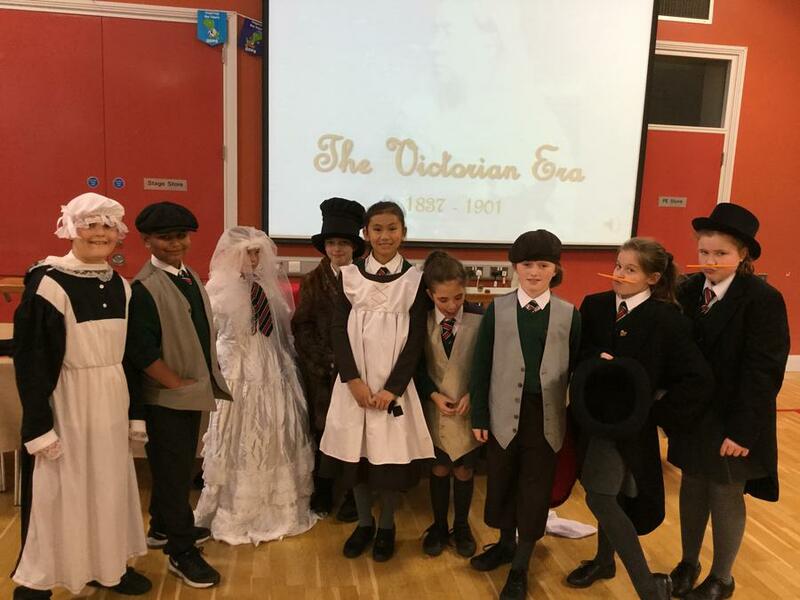 In P7JH we have been learning all about the Victorians. 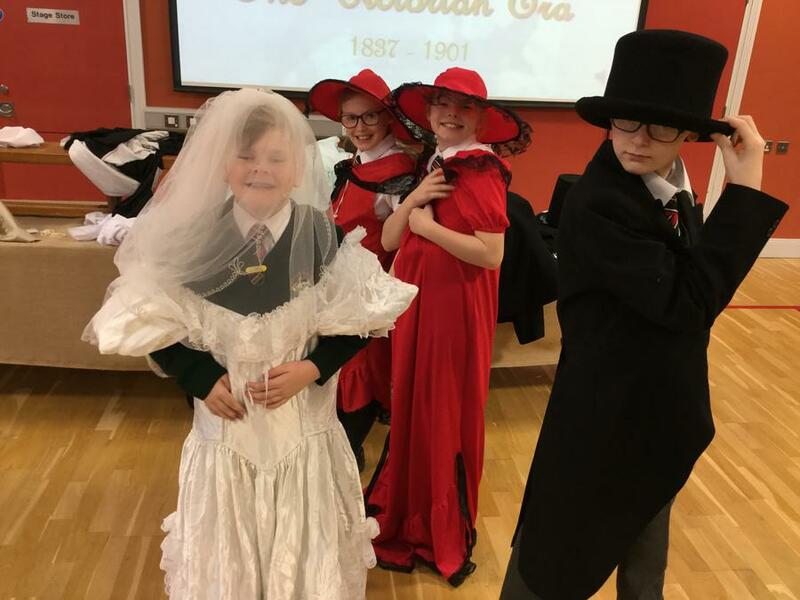 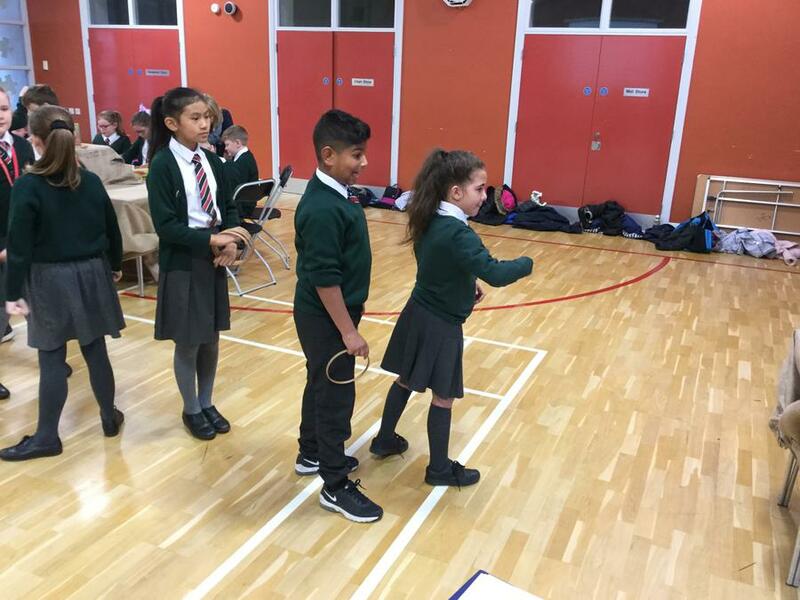 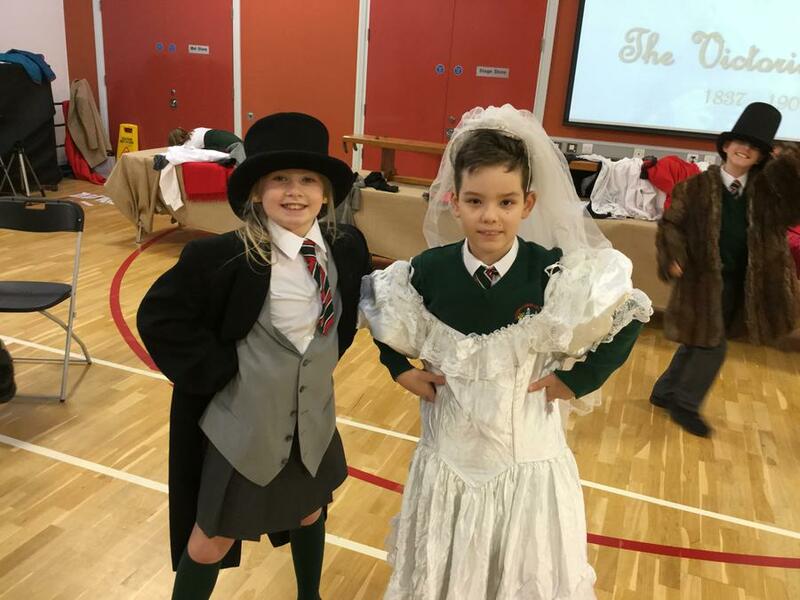 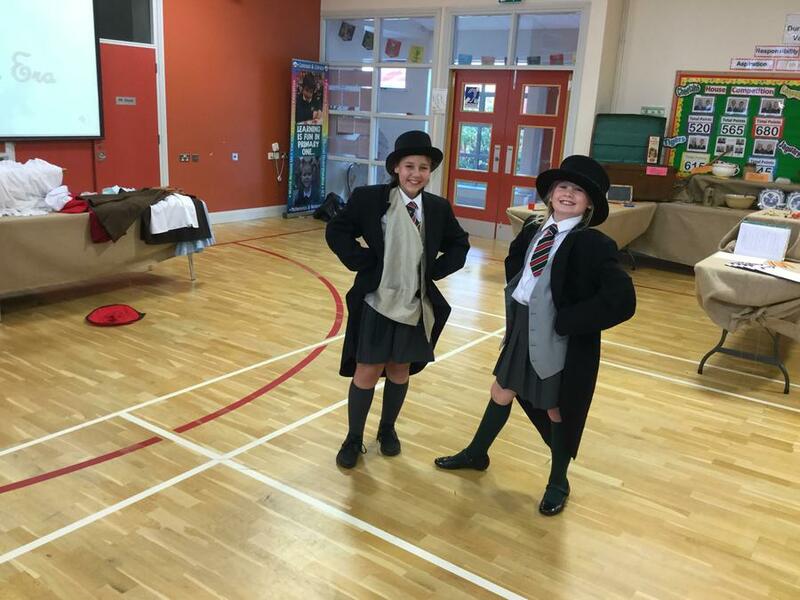 During our Victorian day we loved getting to dress up in traditional clothes, play games and learn even more about the Victorians.